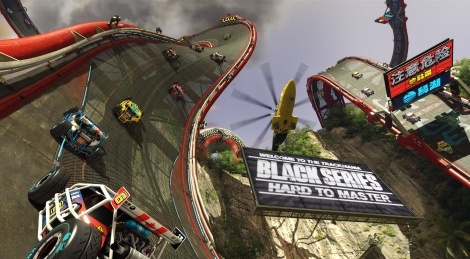 Consoles are getting an open beta of Trackmania Turbo has announced Ubisoft. It will start this friday March 18 at 6AM PDT/2PM CET and will last until March 21 at 6AM PDT/2PM CET. 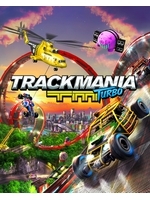 A good chance to get a warm-up lap before the game's release on March 22.